Click here to visit the booking page. 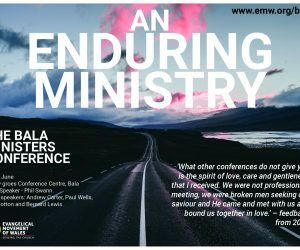 Are you excited about EMW Camps 2019? Well, you should be! With all the awesome activities we’ve got planned, you are sure to have an amazing time! Take a look through the brochure and find the camp that suits you. Remember, every camp is different so choose carefully! If you prefer a warm cosy bed and home comforts then the incredible indoor camps will be just what you need. 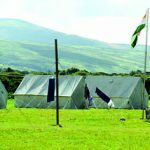 If you love camping in the great outdoors, then why not go for one of the superb outdoor camps. Or, if you want something in between, then try out the fantastic church camp. In fact, you’re more than welcome to come to all three types of camp! Can’t make a camp in the summer? Then join us for our indoor Easter Camp for 11-18 year olds. 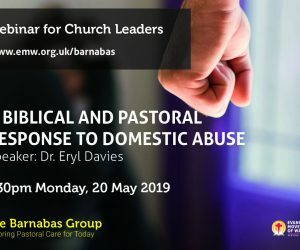 Bookings: Click here to visit the booking page. Prices: All prices are totally inclusive, there are no additional charges for activities. Easter camp costs £70; Indoor Camps cost £235; Outdoor Camps cost £150; Church camp costs £120. Deposit of £35 (or £45 if booking camp bus) with booking. Final balance due by 3 June 2019. 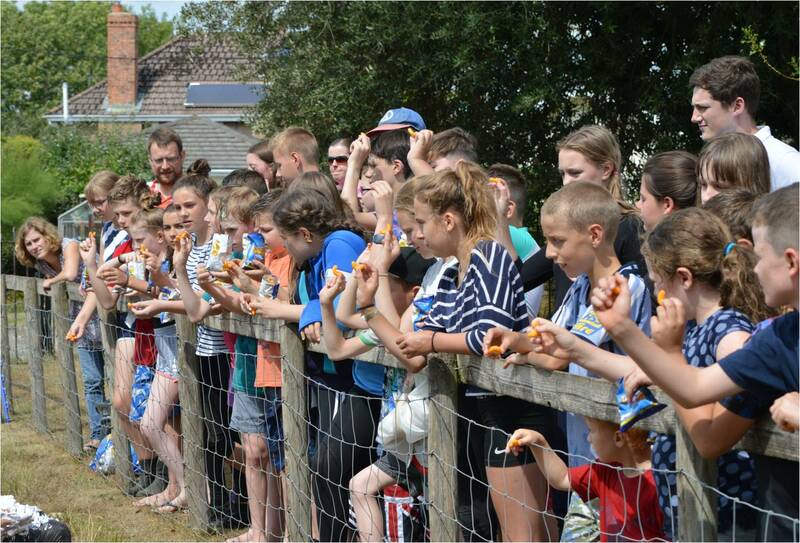 Discounts: Take £10 off the camp price if your sibling is on an EMW camp. If your family receives certain benefits (Income Support, Job Seeker’s Allowance or Working Tax Credit) you can receive a discount (up to £50) through the Aunt Bessie Fund. 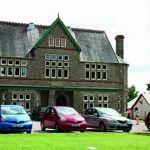 The EMW run a total of 14 camps through school holidays each year – 11 English language, and 3 Welsh language camps. One during the Easter holidays, one during February half term, and the rest during the summer holidays. The Aunt Bessie Fund was set up to sponsor campers from families who struggle financially. It contributes at least £50 towards indoor camps and £30 towards the church-based/outdoor camps. 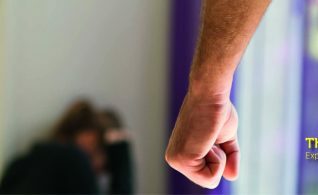 Last year the fund provided over £3,000 for dozens of children, and it is likely there will be an increase in numbers using the fund this summer. There is also a separate fund to help pay for the 200 or so volunteers who serve on camps. Each volunteer is asked to make a contribution to help cover costs (£70 for waged; £45 of unwaged), and pay their travel expenses to/from camp and to training days. Many give more than this, but some need financial help. You can donate to either fund here. Talybont and Dyffryn: The outdoor sites at Talybont and Dyffryn are on Wales’ beautiful west coast. With indoor cooking and dining facilities, and hot showers guaranteed in the shower block – this is ‘outdoor’ camping in real luxury! Accommodation is in large ridge tents. The sites are close to beaches, mountains, and some great outdoor activities. 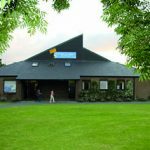 Newtown: Newtown Evangelical Church, surrounded by the stunning rolling hills of mid-Wales, is a modern, spacious church venue complete with table tennis, pool tables and football/archery field. The church is a brief, gentle stroll away from the local leisure centre where campers can have a regular swim (and proper wash!). Although you’ll be sleeping on a camp bed in the church, this camp still includes all the usual games, outdoor pursuits and trips! Bryn-y-groes: In the heart of ‘Welsh Wales’ is Bryn-y-groes in Bala. 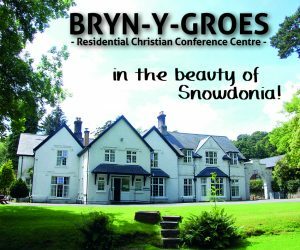 Bryn-y-groes has a tennis court, spacious grounds, playing field as well as a smashing sports hall complete with table tennis and pool tables. 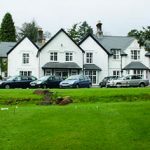 It is just a few minutes walk from the local leisure centre and Bala’s famous lake and mountains – perfect for sailing, kayaking, canoeing and other activities. 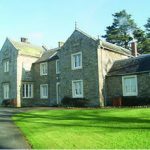 Pentrenant Hall: This beautiful centre in the heart of the Welsh hills looks more like a stately home than a camp venue (very posh!). It is near Newtown and there is always a great atmosphere. The spacious site is full of things to do including swimming, table tennis, snooker, football and much more besides. Woodcroft: In the south is Woodcroft Christian Centre that stands in its own grounds of around four acres between the Wye Valley and the Severn, about two miles from Chepstow. In addition to the beautiful views you can enjoy a game of pool, the BBQ area, table tennis, football and you may catch a glimpse of the famous peacock that visits from time to time. Are you a Welsh speaker? Check out our Welsh language camps!